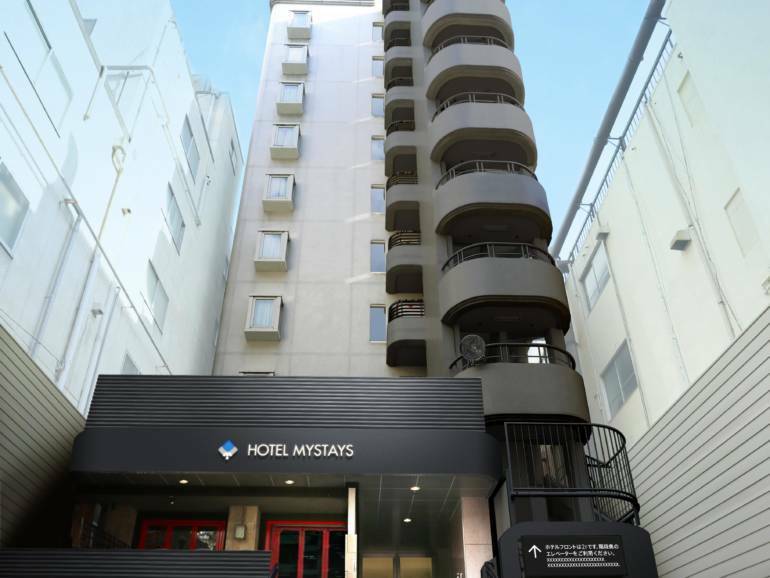 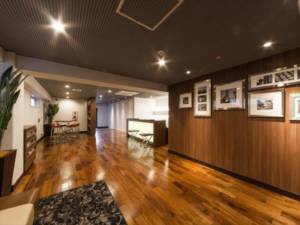 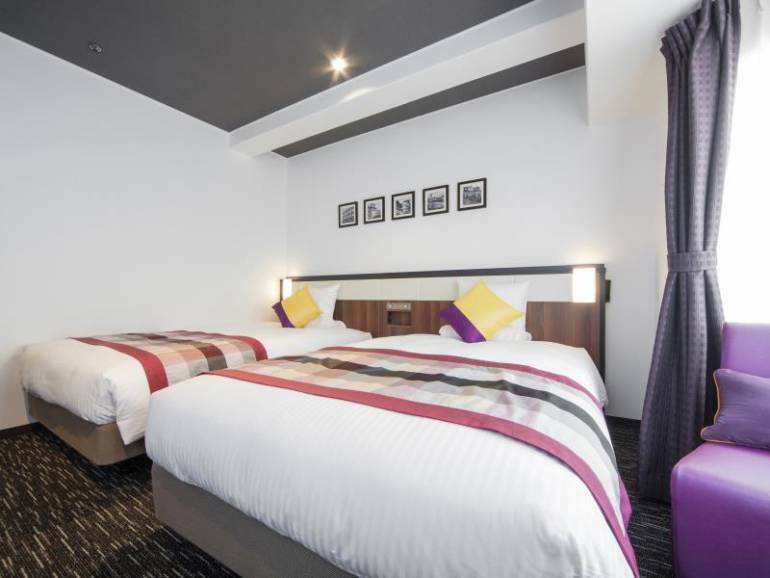 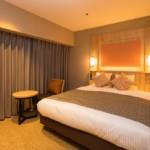 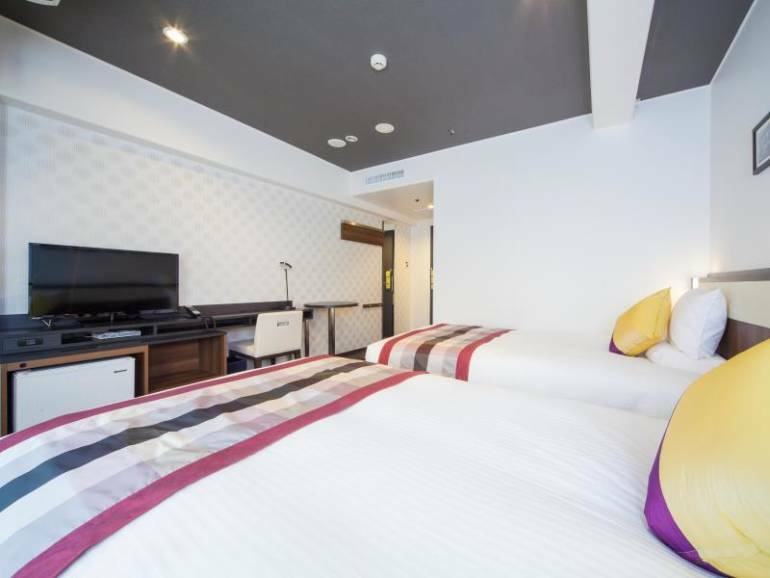 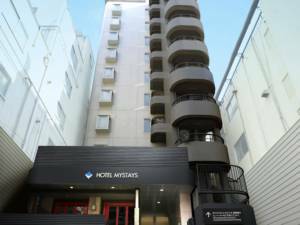 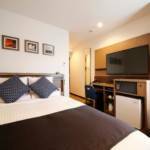 HOTEL MYSTAYS Shinsaibashi is situated in Osaka’s main shopping and entertainment district. It has easy access to Osaka Castle, Universal Studios Japan and of course Dotonbori, while Osaka Aquarium is a few minutes away by train. 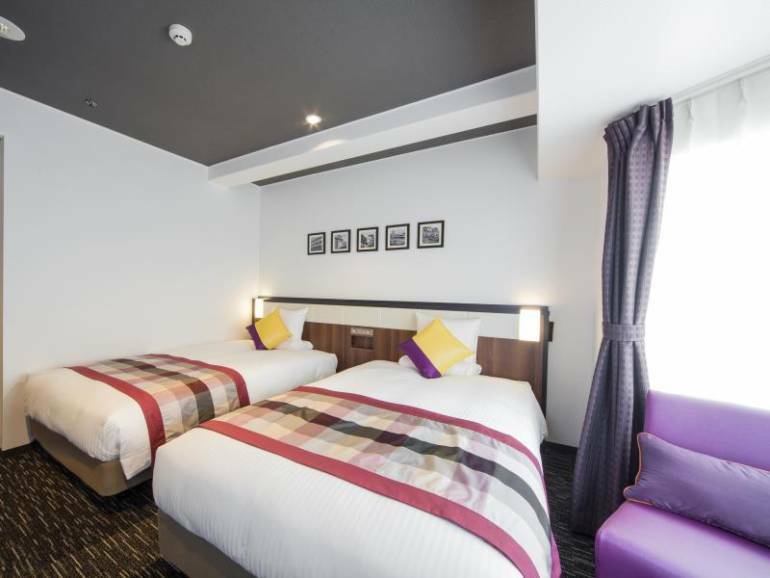 Kansai International Airport and Osaka Itami Airport are both under an hour away by train. Twin, semi-double, superior double, queen, superior queen, and triple rooms are available, all of which have wifi. The hotel has a Balinese restaurant.